Blob Brushes Pack | Free Photoshop Brushes at Brusheezy! Blob brushes of texture made for tablet. Change the spaces and shape dynamics custom for each application. I bring the spacing very low and also add build-up. 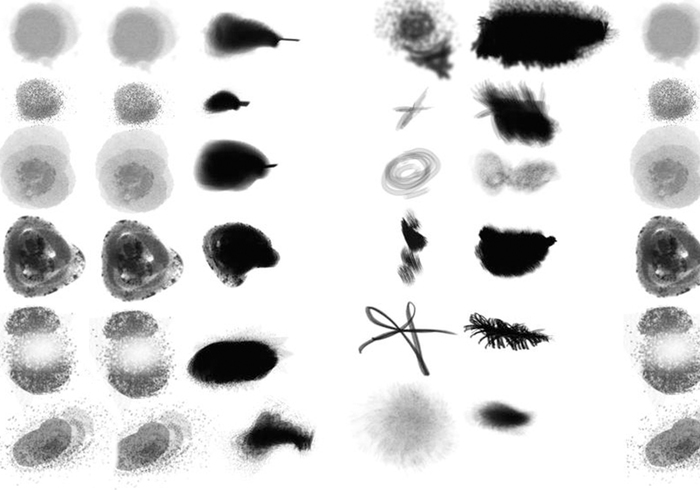 Download and enjoy these blob brushes!